Known for its dominant NCCA football teams, the Southeastern Conference (SEC) is also home to several prominent public university honors colleges and programs, and the Shackouls Honors College (SHC) at Mississippi State is certainly among them. The SHC has all of the features that mark a strong honors college: solid curriculum and completion requirements; in-house coordination of undergraduate research and prestigious scholarship preparation; co-location of honors administrative offices and residence halls; exciting study-abroad programs; and–last but far from least–some of the best scholarships in the nation, offered specifically to SHC students. 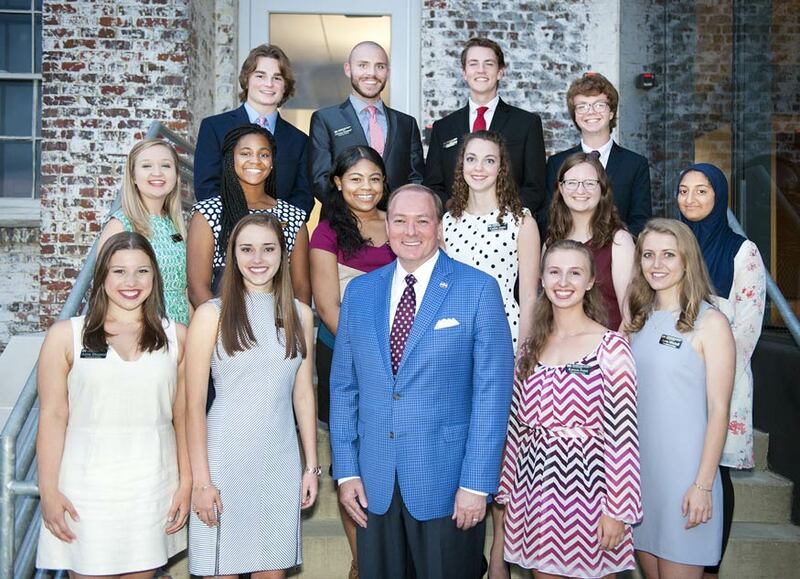 “Selected from more than 500 qualified applicants, the 2017-18 group of 14 joins 39 others already participating in the program, which is part of MSU’s Judy and Bobby Shackouls Honors College. Recipients are expected to maintain an overall 3.4 GPA while in their respective academic majors. The essentially full-ride scholarship covers tuition, fees, room and board, research fellowships, and books for four years of undergraduate study. Non-resident students may also receive a scholarship to cover up to 100% of the out-of-state portion of tuition. While the minimum requirements are a 3.75 high school GPA and ACT of 30 (or SAT equivalent), many if not most successful applicants will have higher scores. 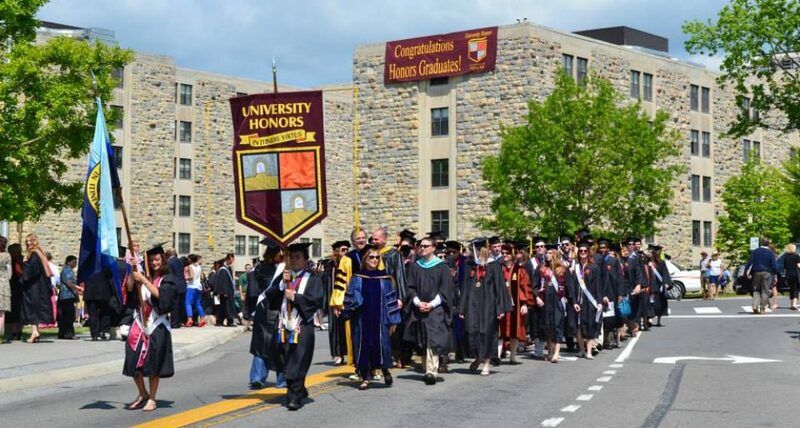 Almost as many students are awarded the Provost Scholarship each year, which includes four years of in-state tuition (and most or all of out-of-state tuition); a $4,000 scholarship for study abroad; a one-summer optional tuition credit of $1,000 ($2,400 for non-resident) and one summer of free housing in Griffis Hall, an honors residence; and an optional $750 travel grant to participate in one or more academic conferences. The SHC also has rigorous honors graduation requirements. The SHC not only coordinates preparation for prestigious scholarships (Rhodes, Marshall, Gates Cambridge, Truman, Goldwater) but also houses the Office of Undergraduate Research for the entire university. The coordination of these functions is often critical to the success of talented students who hope to win a major scholarship or be accepted to outstanding graduate and professional schools. The university reports that “over the last five years, Mississippi State has had a Rhodes Scholar, a Gates Cambridge Scholar, two Truman Scholars, two Fulbright Fellows, and three Goldwater Scholars. The University has been recognized by the Washington, D.C.-based Truman Scholarship Foundation for “sustained success” in helping students both to win the $30,000 competitive awards and to prepare for public service careers. As for studying abroad, SHC students can currently participate in faculty-led trips to Belize, Columbia, Guatemala, Austria, Czech Republic, Chile, Germany, Ireland, the United Kingdom, Spain, Iceland and Scandinavia, Italy, Russia, Thailand, and Uganda. Perhaps best of all is the Shackouls Summer Study at the University of Oxford in England. The SHC has two honors residence halls, Griffis and Nunnelee. 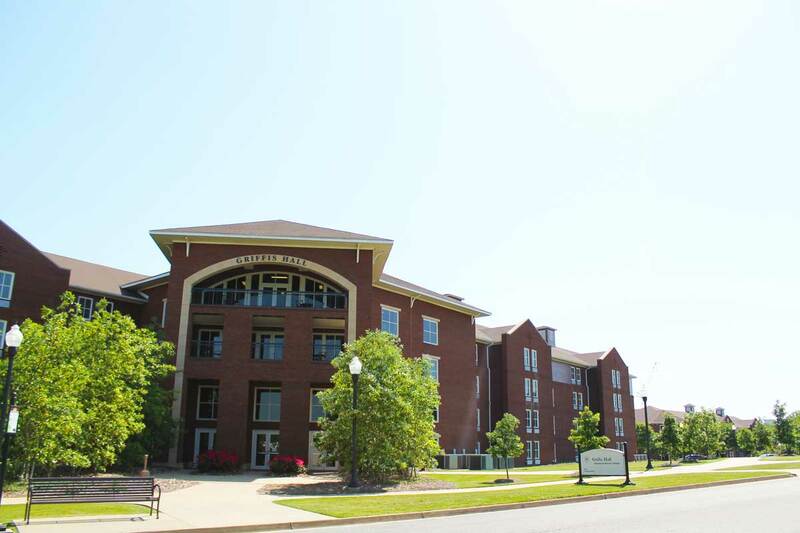 “Griffis is home to the Honors College offices. Both halls are located in the Zacharias Village, convenient to…Mitchell Memorial Library, Colvard Student Union, dining and academic buildings. Rooms in both halls are modular (each has private baths). Special programming at both halls helps you to get to know your fellow students easily. Griffis and Nunnelee are both home to state-of-the-art classrooms.” Griffis is also a regular stop for the university’s S.M.A.R.T. Bus service. The Village convenience cafe is located on the bottom floor of Griffis Hall. Students can grab a smoothie from Freshens or browse a Grab N’ Go selection food to go. Village Pizza at Griffis Hall has more recently added online ordering at least five days a week. This entry was posted in Best Value and Finances, Honors Residence Halls, Merit Aid, Types of Honors Programs and tagged Mississippi State honors, Mississippi State University, Shackouls Honors College by Honorsadmin. Bookmark the permalink.